We don’t think about them but our bones give our bodies, our internal organs and our muscles, structure and protection. Your skeleton is the birthplace of blood cells. And it store minerals that are essential to life. What Mom Never Told You About Osteoporosis! is a post that describes the composition of bones. Here is a cross section of a long bone from that post. Here’s an excerpt from What Mom Never Told You About Osteoporosis! If you think the bones inside your body are dry, hard and unchanging, you’d be wrong. Your bones are alive, your skeleton is an active organ: growing and transforming throughout your life. For example, during childhood until humans are around 25 years old, our skeleton grows. 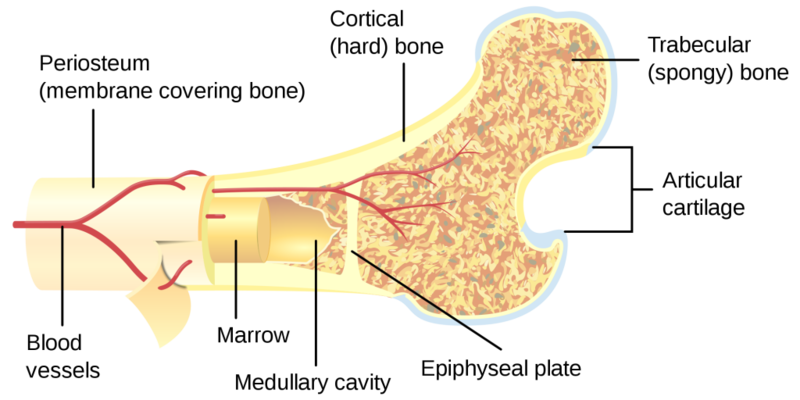 Bone modeling is the term for this process. Bone is added in some places and the bone is resorbed in other places. Resorption means that the bone is broken down and the minerals go into the blood stream. The minerals are recycled to make new bone or eliminated from the body. Modeling is responsible for the skeleton changing its form. 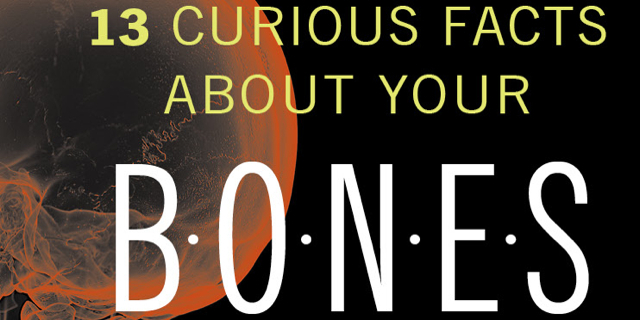 By the time we are 25, our bodies contain the largest amount of bone mass that we will have throughout our lives. During adulthood, bone remodeling occurs. Old, mature bone tissue is replaced by new bone tissue. This cycle of maintenance helps retain bone strength. Read more here. For more about bones, take a look at this infographic by the Cleveland Clinic. Thanks for providing such a valuable content for us. This is one of the amazing article. I do love reading your posts. They are very easy to read and understand.